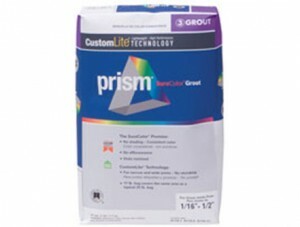 With its unique formula, Prism sets a new standard in cement-based grout technology with our exclusive SureColor Promise. 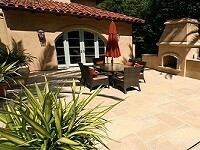 Prism offers consistent color with no shading regardless of tile type, temperature or humidity. And it will not effloresce. Prism’s dense joints provide more resistance to stains than standard cement grouts and cures quickly developing high early strength. 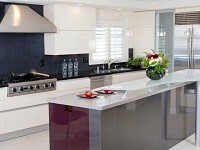 Prism SureColor Grout is always our first choice for installing glass tile in the homes of our customers.